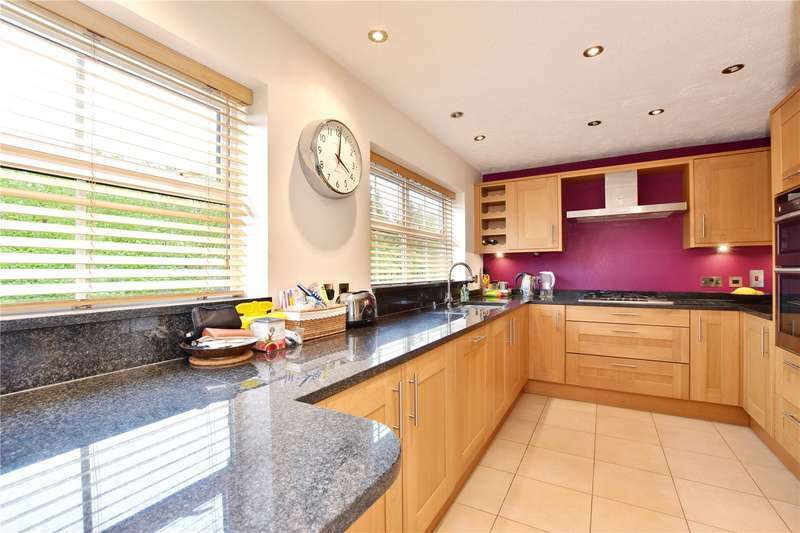 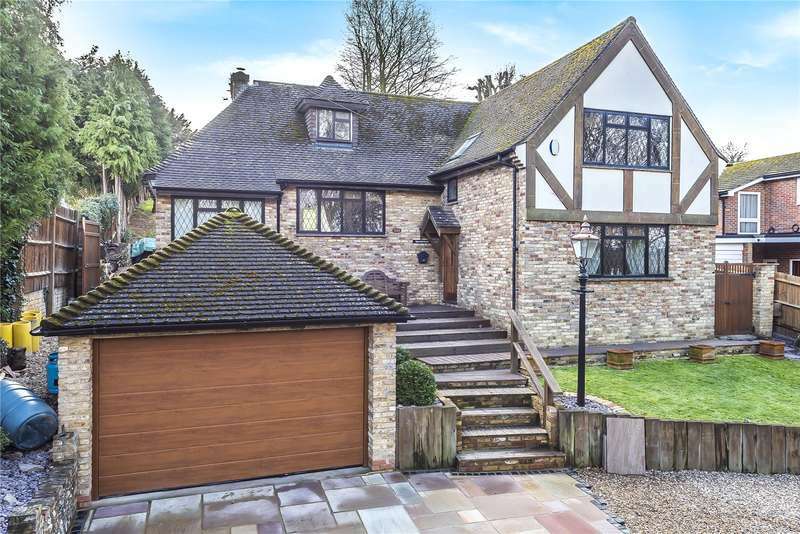 A beautifully presented 4 bedroom home located close to rickmansworth town centre, aquadrome and good schools. 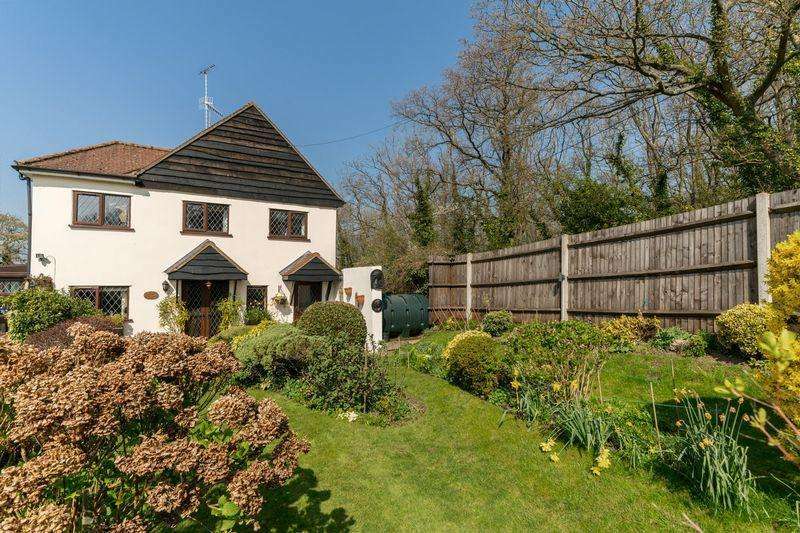 makes this ideal for the growing family. 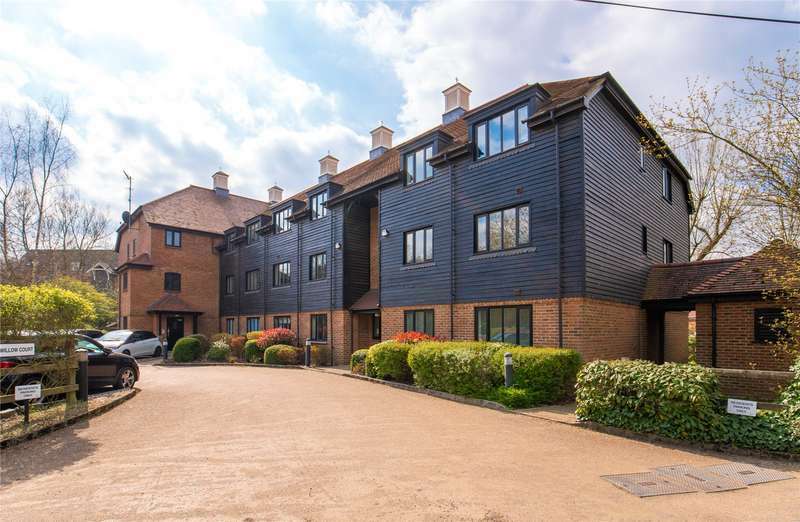 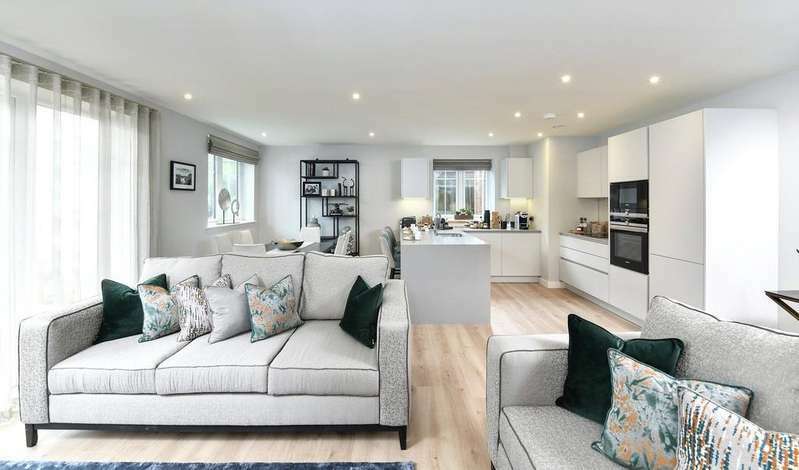 Visit our beautiful show apartment.a two bedroom ground floor, lateral apartment located within the st william luxury gated development elmswater in the heart of rickmansworth. 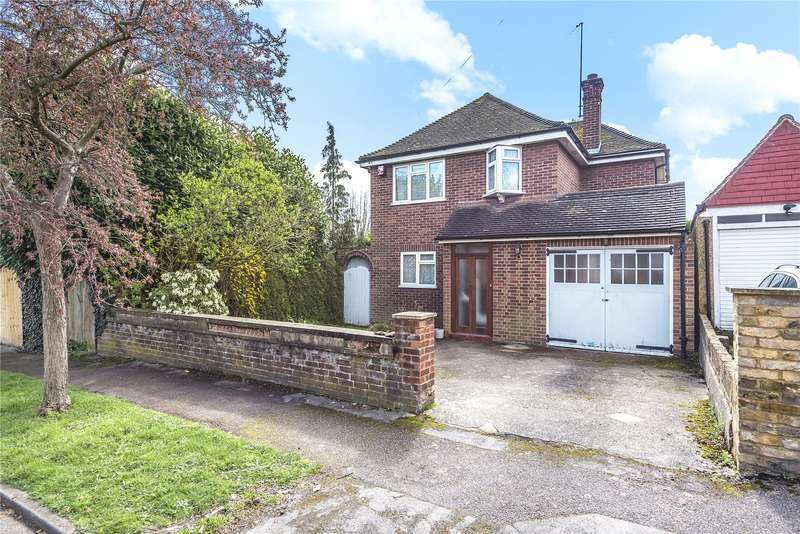 A very well presented end of terrace edwardian cottage situated in the heart of rickmansworth town centre just moments from local amenities and the metropolitan line station. 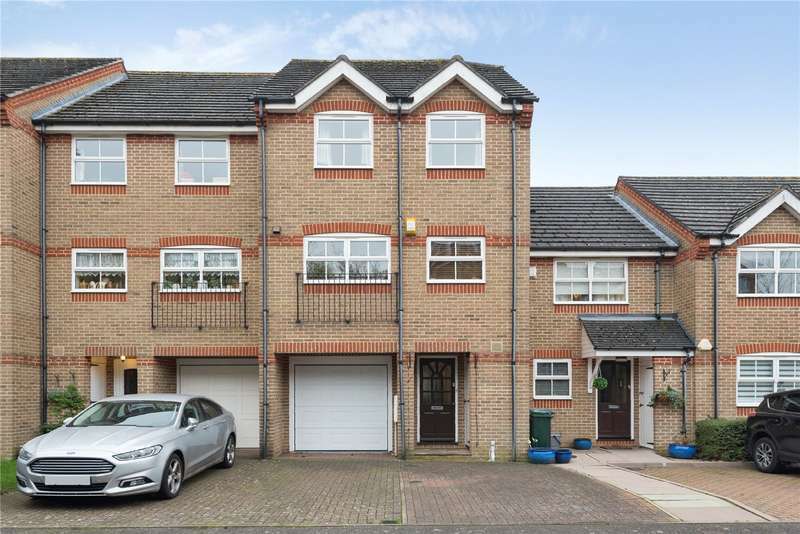 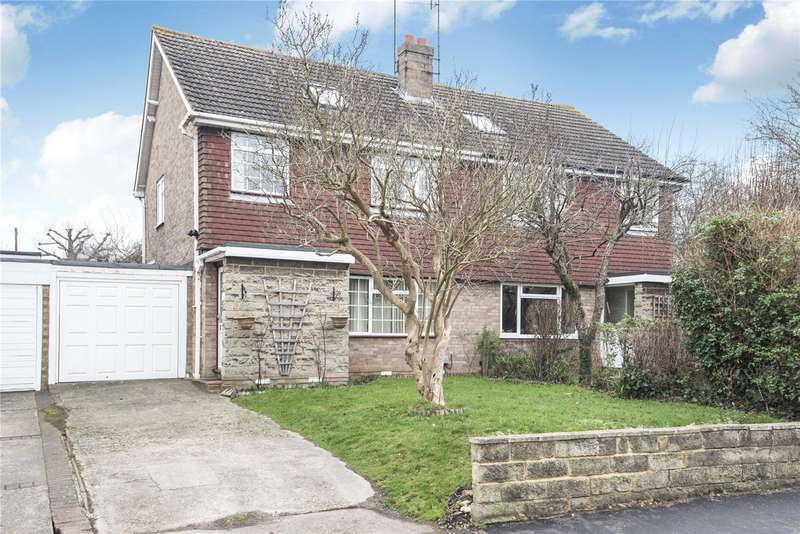 Set in quiet residential road close to rickmansworth shops and transport links is this three bedroom two bathroom family home.